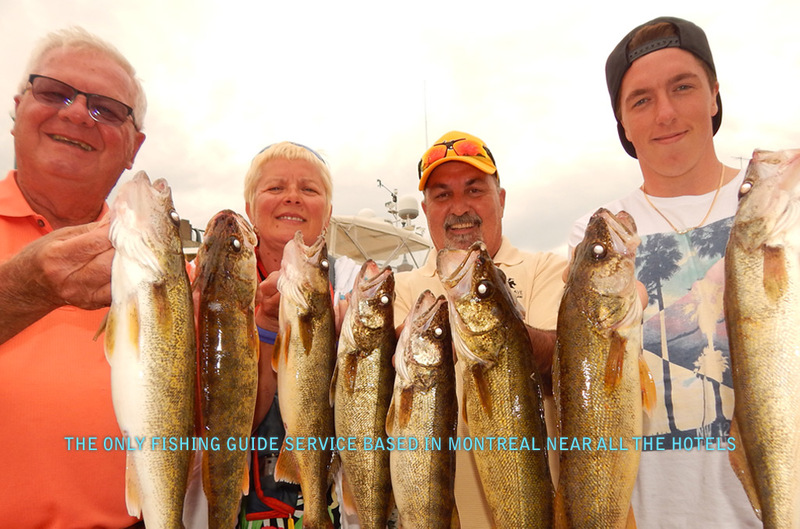 The only fishing fishing guide service base five minutes away from downton Montreal, free parking. 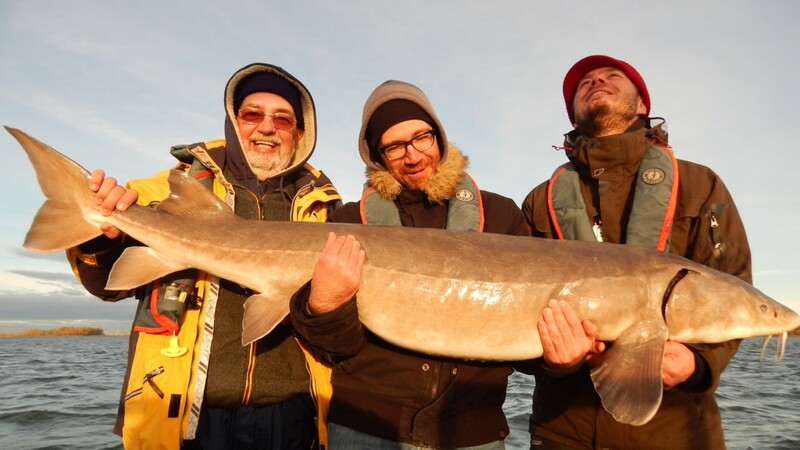 No experience required, family, friends, colleagues, your catch is guaranteed (Walleye, Bass, Sturgeon monster, Musky, Carp and Northern Pike) The St-Laurence river is yours to discover, luxury boat, all equipment included with taxi service. 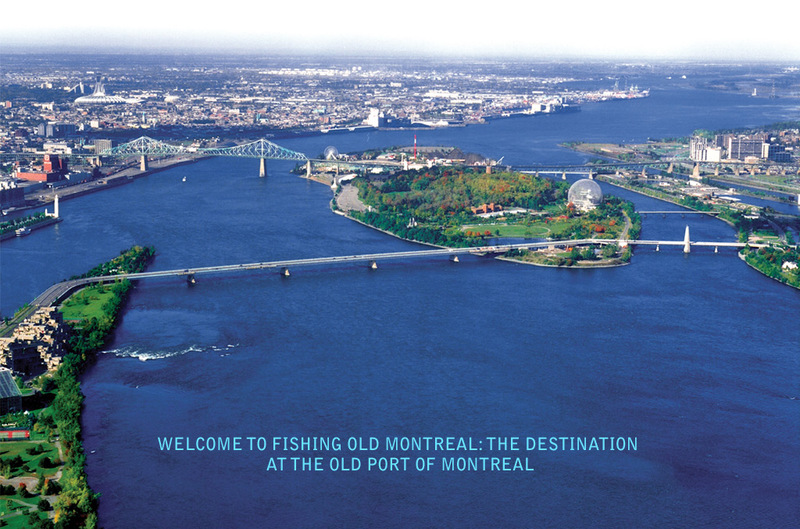 Fishing Old Montreal has a high quality all inclusive services. 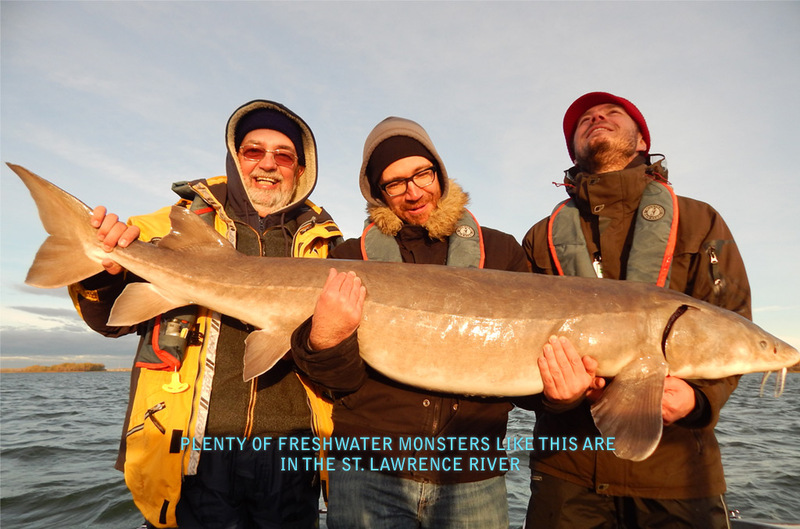 The security of your waterborne tour is our priority. 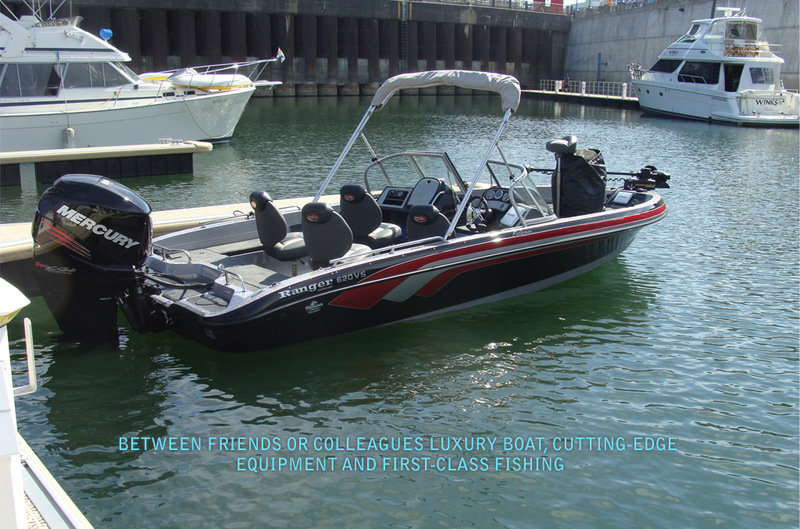 The boat is a Ranger 620 VS multi-species, with windshield, higher roof if needed, a 6.20 meters length, and a 2.4 meters width. 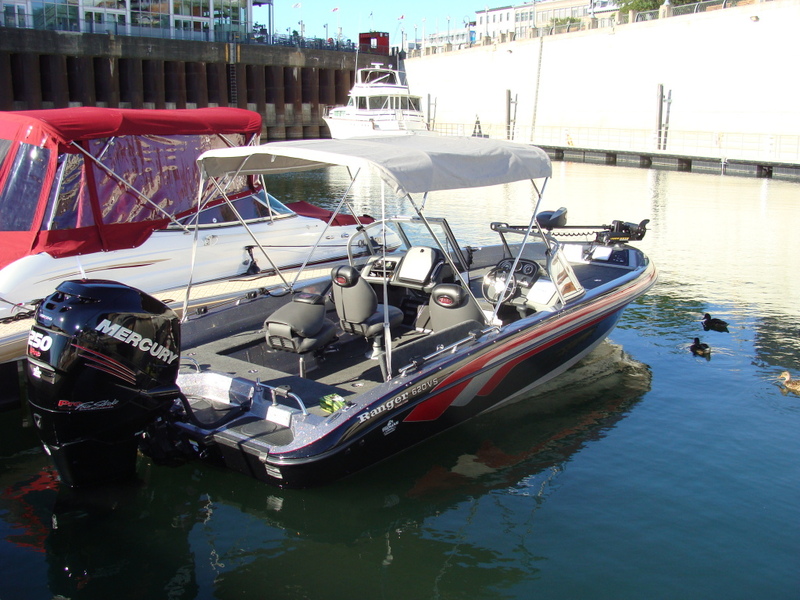 The boat is powered by a 4-cycle Mercury Verado 250 horse power engine. 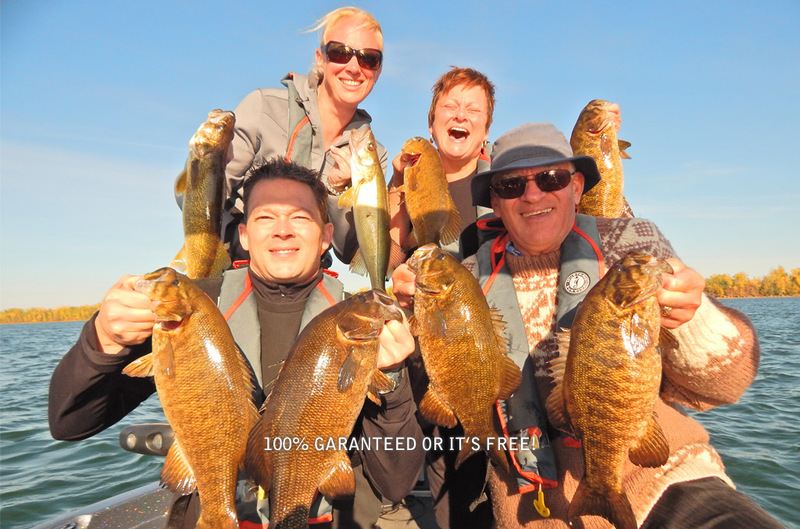 The guide holds a sea survival training course, VHF radio equipment and a boat approved by Transport Canada. 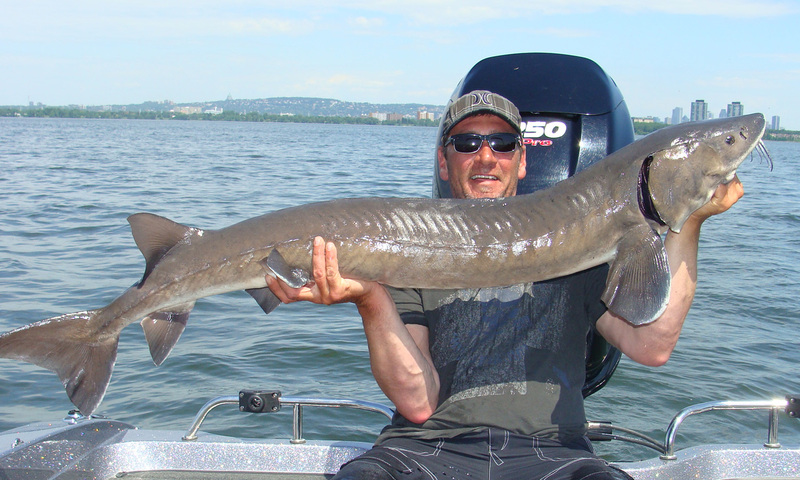 All the high-end fishing flotation equipment is provided and we only use artificial lures.